Children 2 1/2 thru K: Childcare for toddlers is available the second and fourth Sundays in the Toddler Room across from the Godly Play (Sunday School) classroom. The Toddler Room is in the Education Wing of the Church Building (the Eastern section of the Church). For all other Sundays, there is a Children’s Worship Corner in the Transept (West) Wing of the Sanctuary. There you will find books, blocks and art projects for toddler aged children to be utilized during services. Children K-5 - Godly Play: Children in Preschool (children must be diaper-free) through Fifth Grade. Saint Patrick’s uses the outstanding “Godly Play” Sunday School curriculum. Class meets in the Education Wing of the Church Building (the Eastern section of the Church), and are taught by our Godly Play Director, Ms. Patty Buffaloe, as well as trained parent volunteers, and children usually join the congregation for Communion. 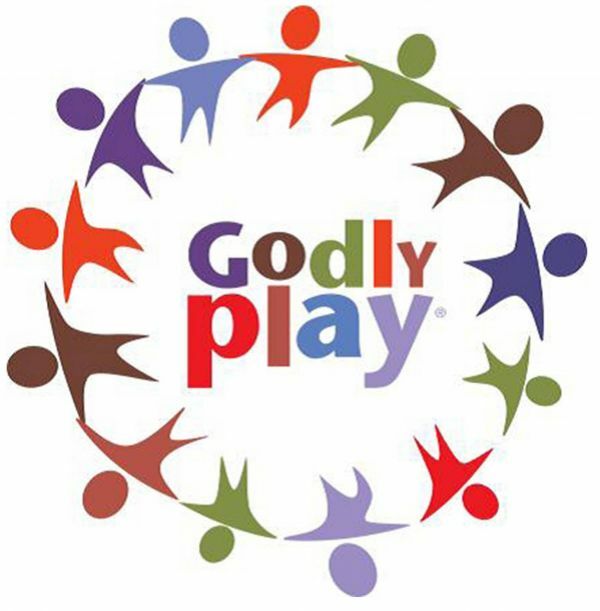 Godly Play meets at 10:10 am. Occasionally, on “Family Service Sundays,” Godly Play takes the morning off, the Sunday School students attend church with their families, and the whole congregation is together for the entire service. 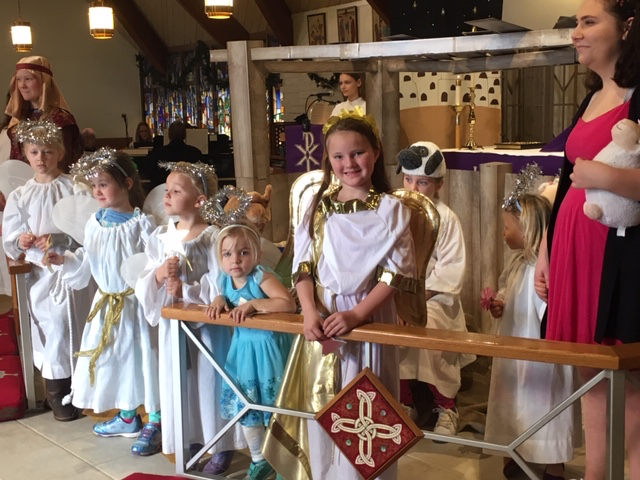 Special programs throughout the year for children include a Christmas, Epiphany and St. Patrick's Patronal Feast Day Pageants, and Easter Egg hunt. ren gather in church at the start of the 10:15 worship service and process to their Sunday school classes. 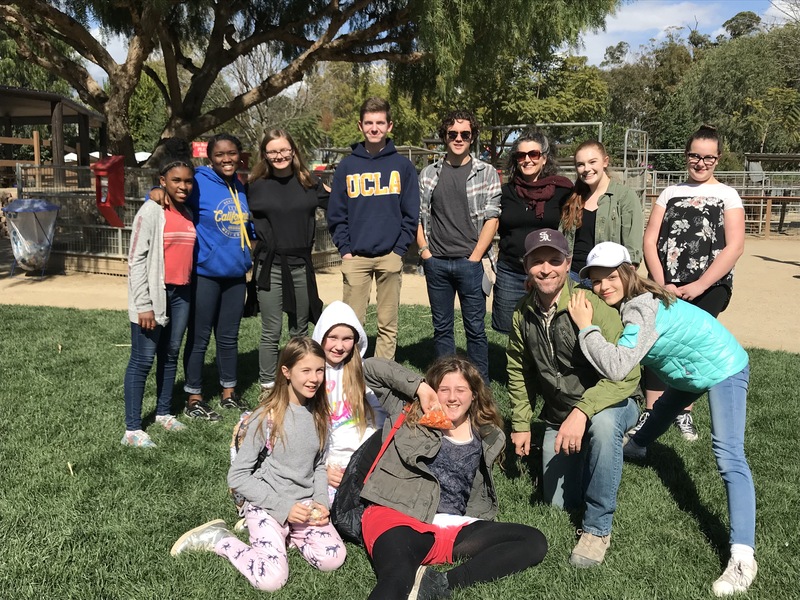 Jr. High / Middle Schoolers (grades 6-8): Middle schooler's currently attend the 10:15 am Holy Eucharist together, and participate in special activities as a group and in conjunction with the Sr. High group. Please contact Fr. George in the Parish Office at (805) 495-6441 ext. 120 for dates and times of various activities. includes a hybrid of fun activities and Christian education. Sr. High Youth Group will begin for the fall on October 14. Contact Fr. George for more information. Contact the church office at 805.495.6441 for more information!